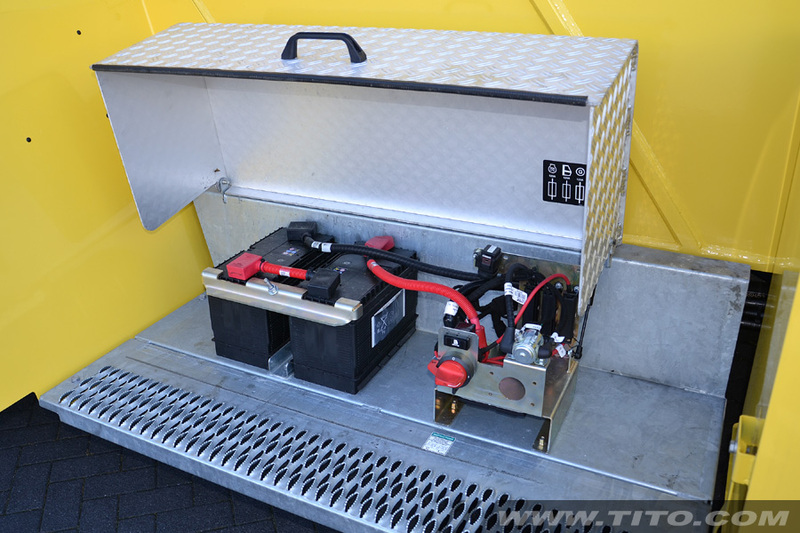 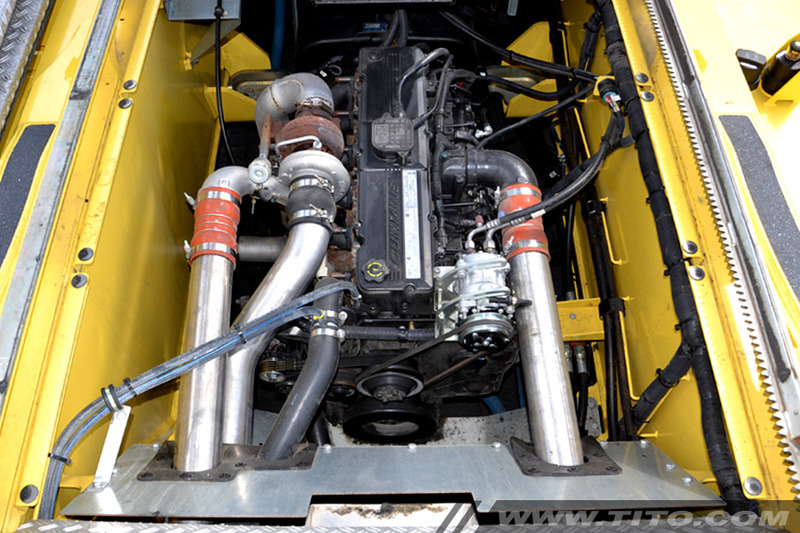 Extras Powered damping cylinders, wheel nut protection, partial powered sliding cabin. 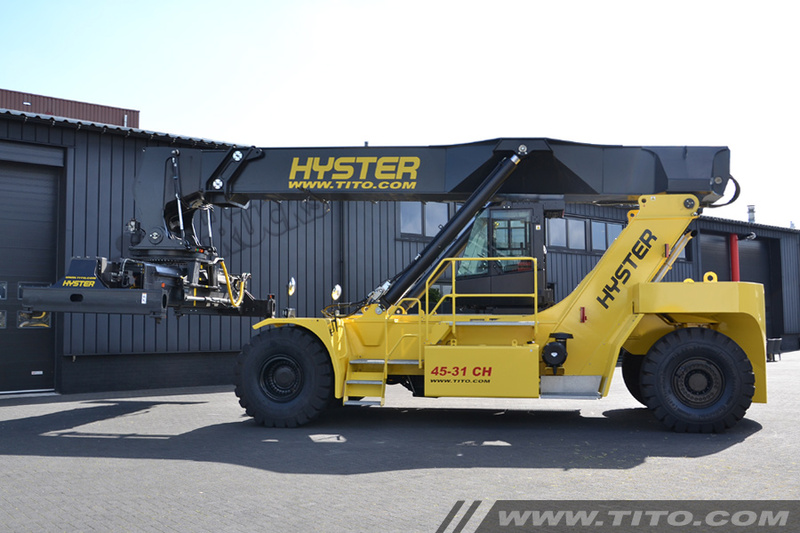 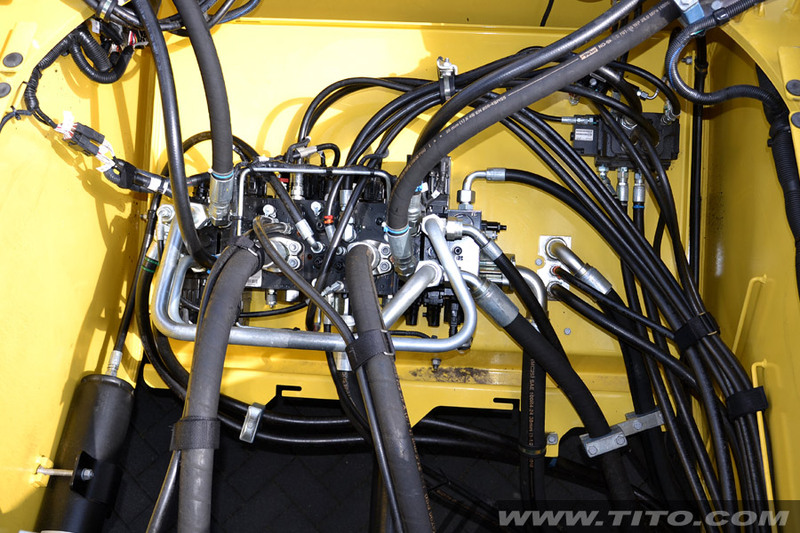 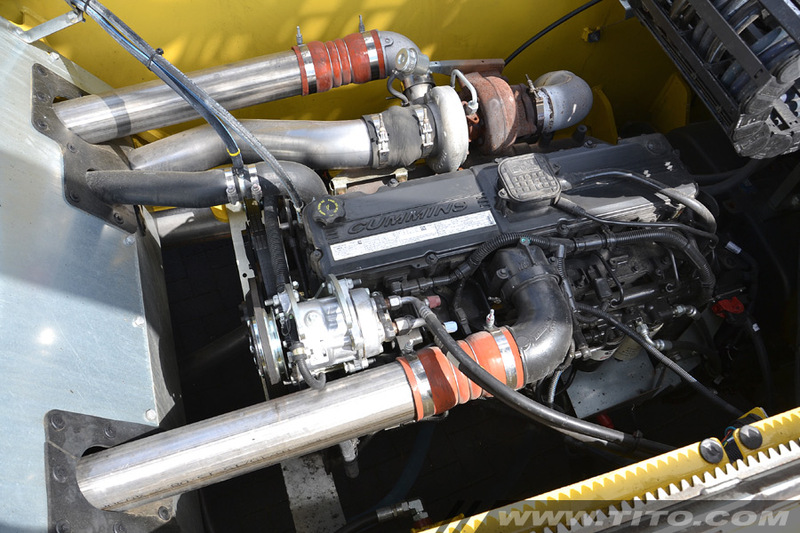 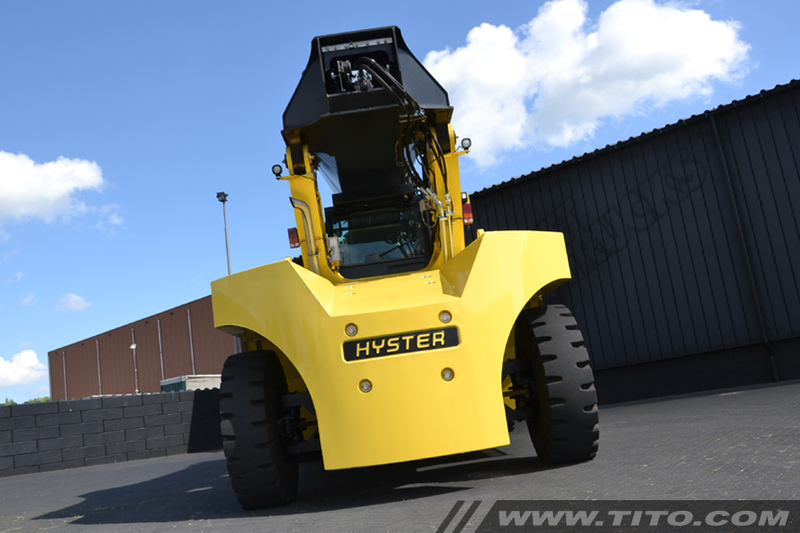 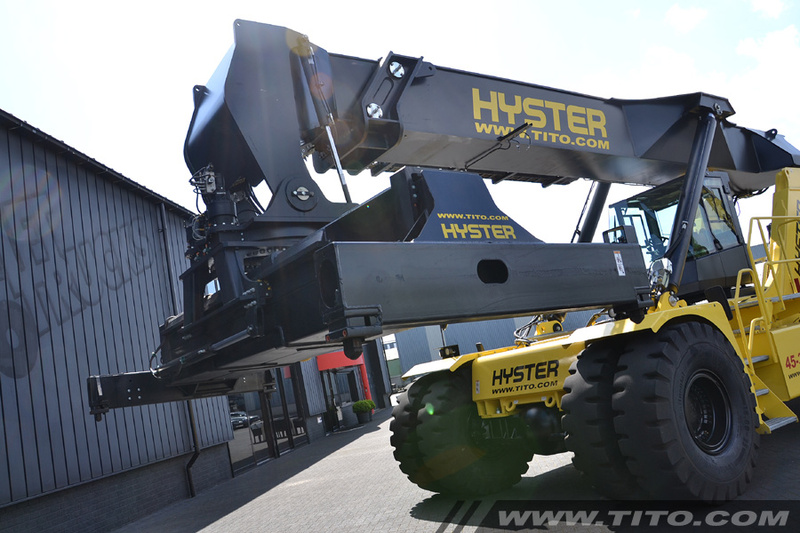 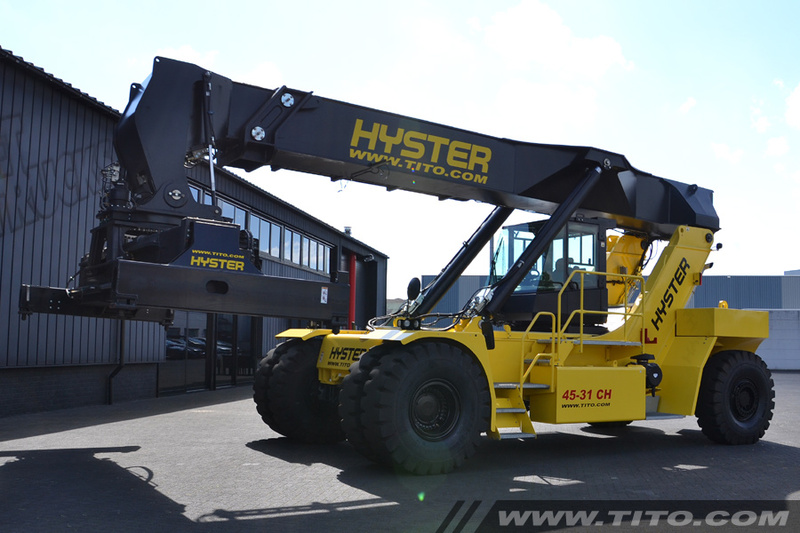 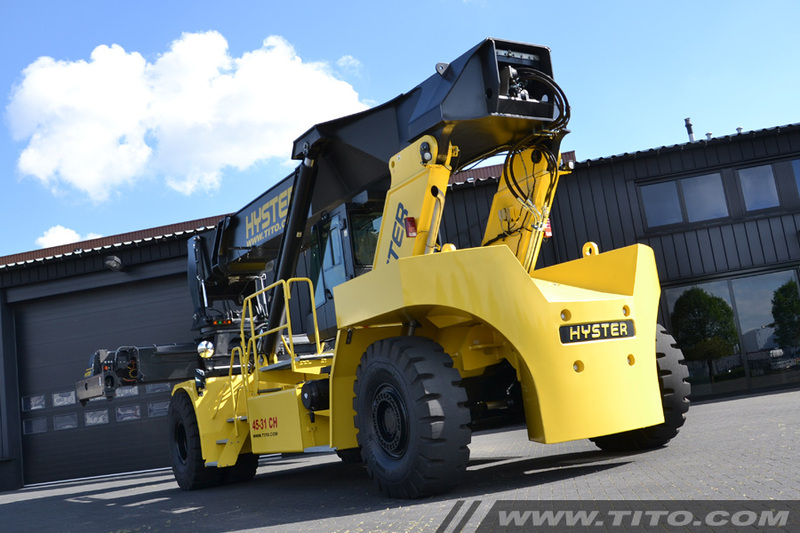 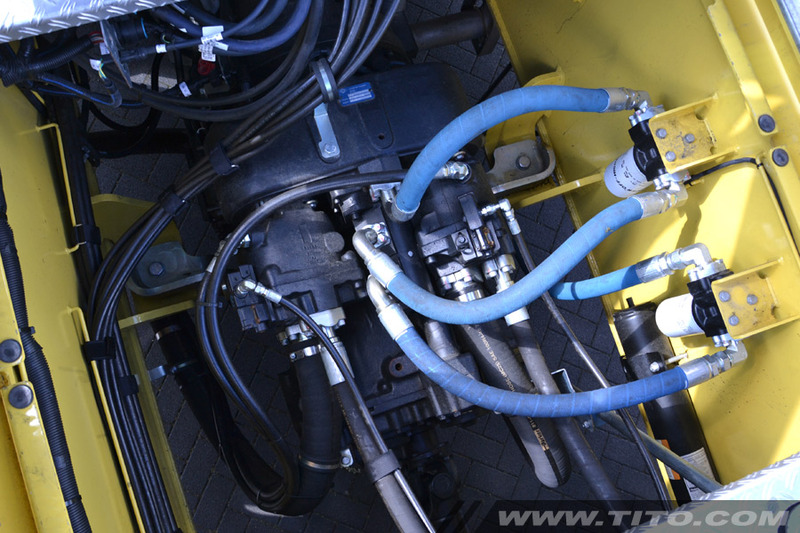 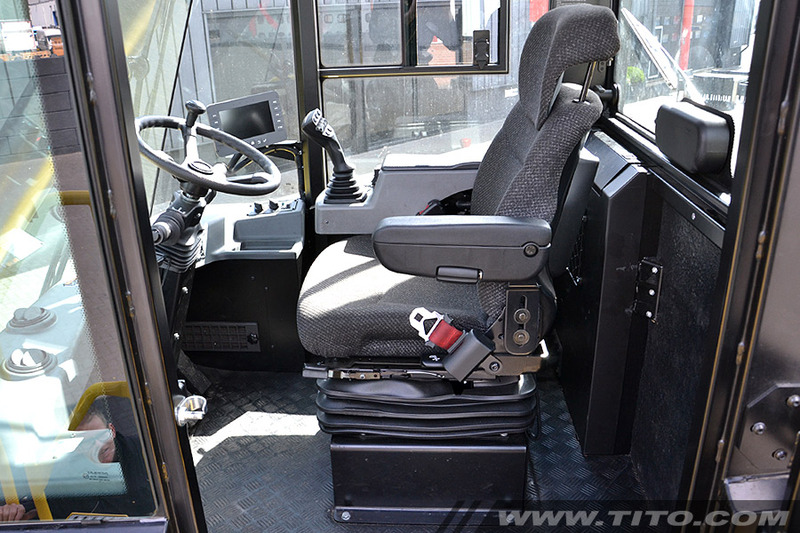 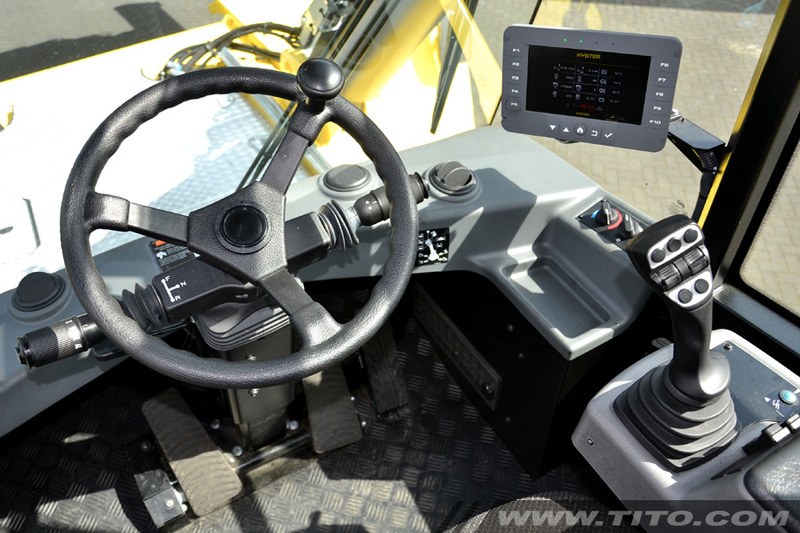 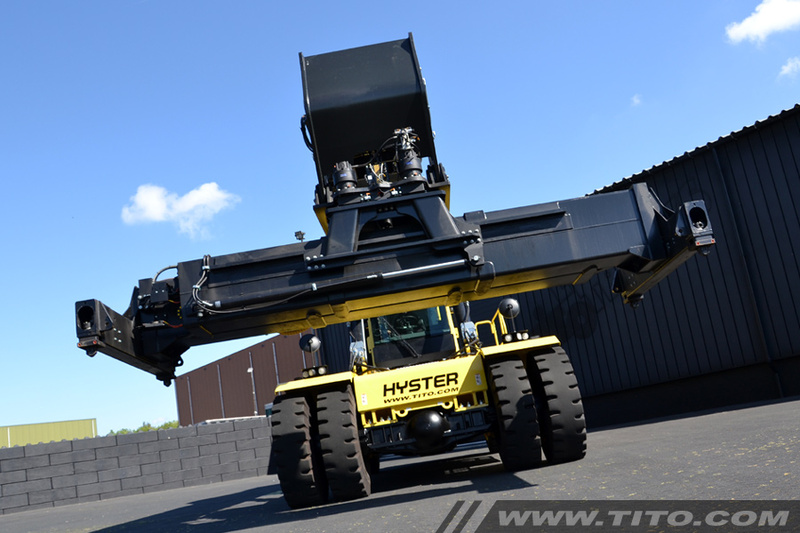 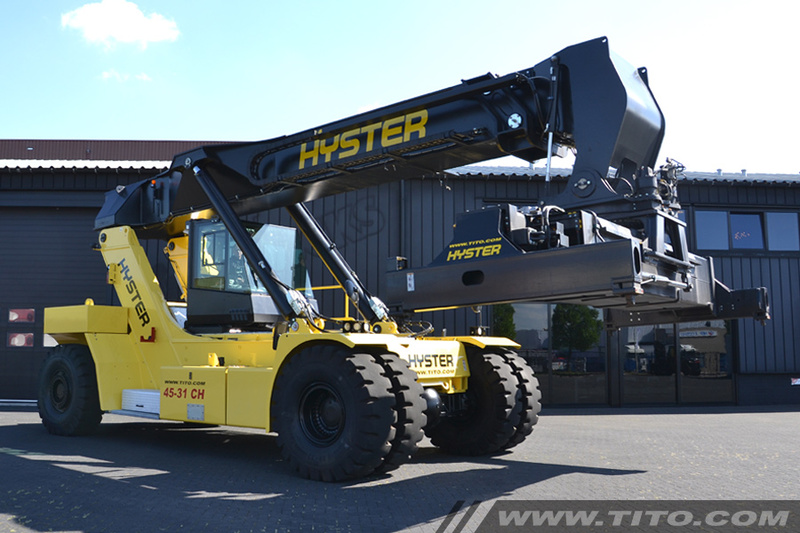 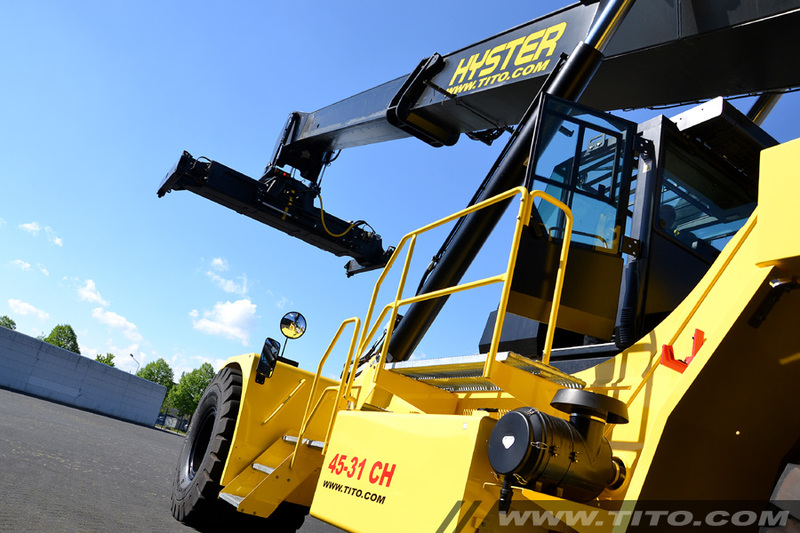 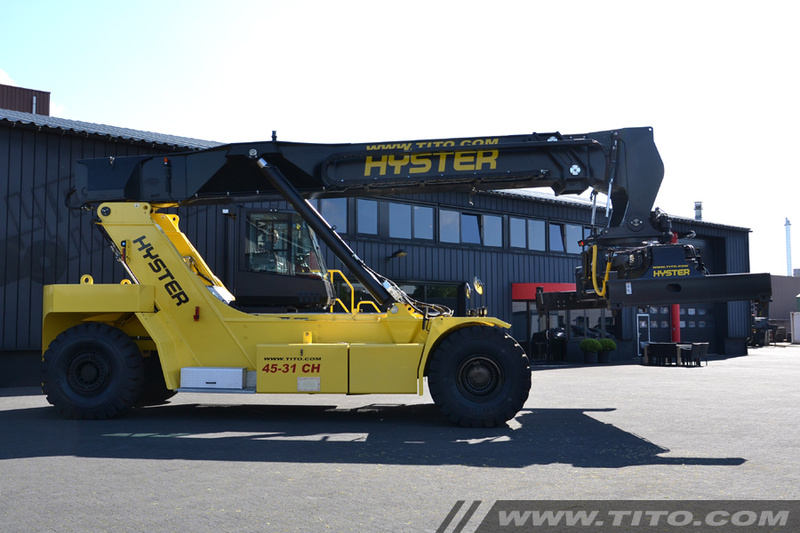 Additional info Hyster RS45-31 CH, A404 series in a condition like new! 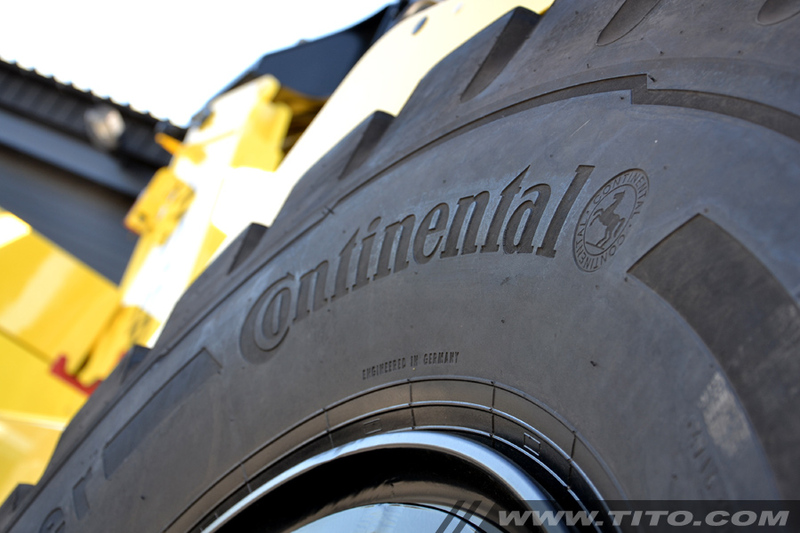 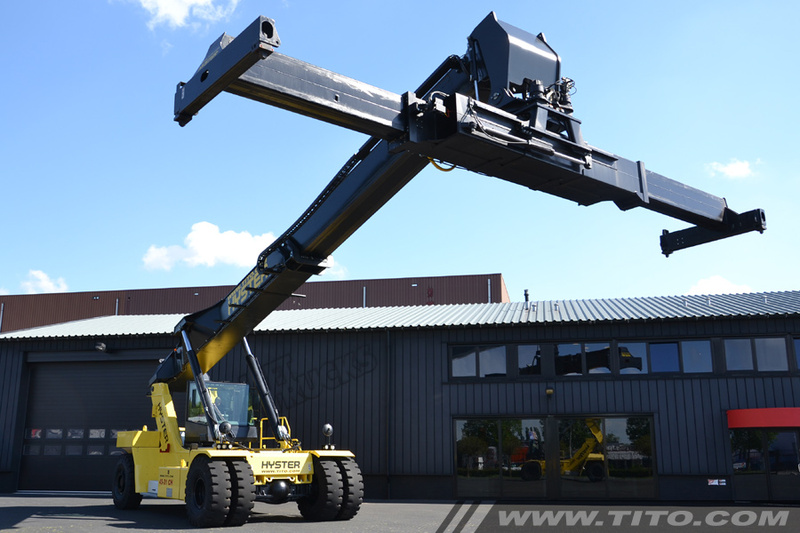 We can ship this 45 ton reach stacker worldwide and assemble it on-site.